Business meetings don't have to be boring. Networking functions don't have to be a drag. Transform your otherwise ordinary meetings into something a bit more exciting. Just leave it up to us! 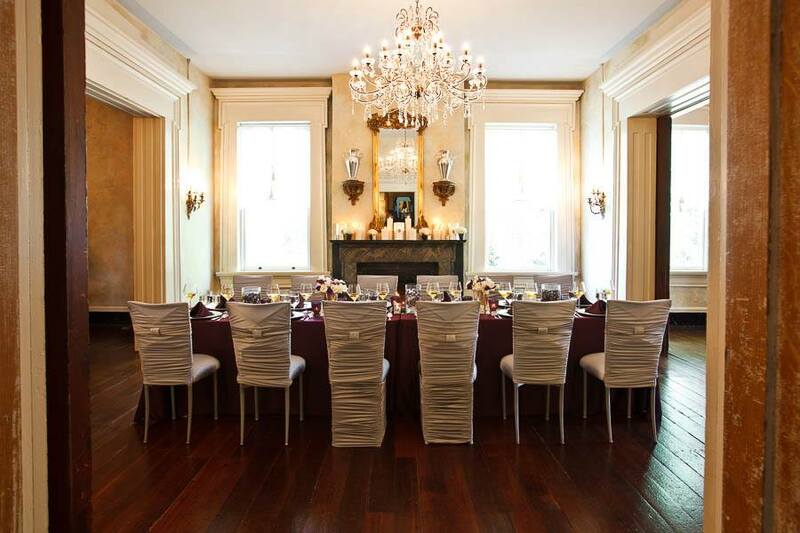 Bring your team out to Riverwood Mansion for your next board meeting or work function. We have versatile indoor and outdoor space creating a dream setting that will be sure to impress the boss. Call Riverwood for ideas and to start planning your next out of the office venture!